Eating popcorn just isn’t as fun if it’s not in a Popcorn Box, Each popcorn box has a classic design. Use them for a fun movie night at home, movie-themed party or any carnival or event! Put small toys and candy inside your Custom Popcorn Boxes to make easy goody bags. Popcorn bags are used to wrap gifts for birthdays and special occasions. Old or young, everybody loves popcorn, making it the perfect snack for party guests of any age. All our popcorn boxes/bags and buckets come in great value multi-packs, so you just need to decide whether it’ll be salty or sweet! 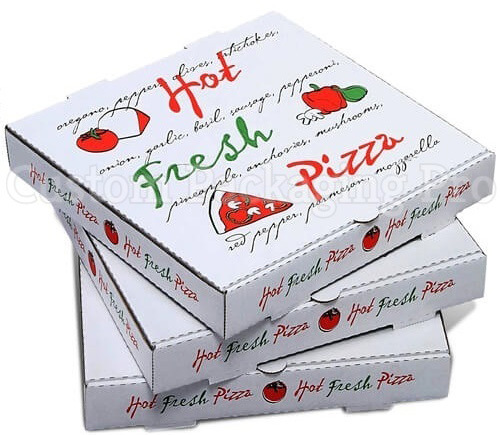 Custom Packaging Pro is also a fast food packaging supplier which provides a vast range packaging for your products. Eating popcorn just isn’t as fun if it’s not in a Popcorn Boxes, Each box has a classic design. Use them for a fun movie night at home, movie-themed party or any carnival or event! Put small toys and candy inside your boxes to make easy goody bags. Use them to wrap gifts for birthdays and special occasions. Old or young, everybody loves popcorn, making it the perfect snack for party guests of any age. All our boxes/Bags and buckets come in great value multi-packs, so you just need to decide whether it’ll be salty or sweet! Give your movie night guests what they really want — snacks served up in old-fashioned boxes! Small Movie Night Popcorn Boxes feature the red and white vertical stripes and scalloped edges of vintage theater popcorn boxes or bags and come with a “Popcorn” headline. 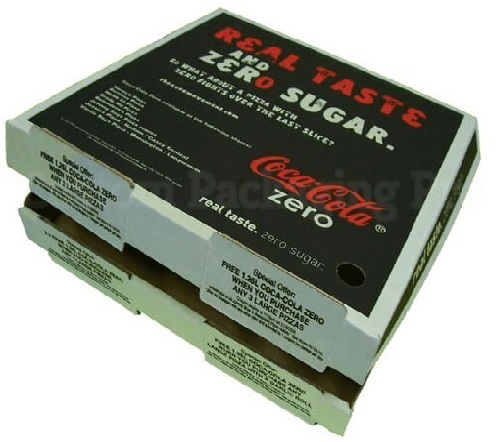 Use custom popcorn boxes at your Hollywood party! 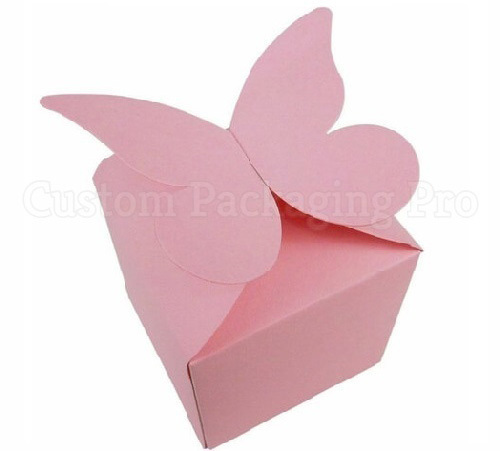 Custom Packaging Pro is also a fast Food packaging supplier which provides a vast range packaging for your products. These pinch bottom popcorn bags are an entertaining way to serve popcorn. Remember not having a flat bottom means they don’t stand up. Enjoy popcorn and other treats in style by Unique Industries. They are made of cardboard with a customized styles and printing design. The front and back both feature a red circle in the middle with a “Popcorn” headline. 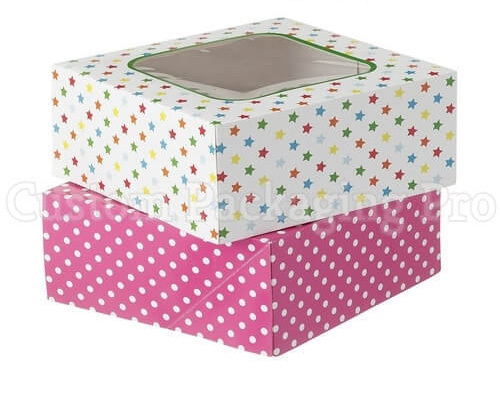 Simply unfold and fill with your favorite snack at birthday parties, movie nights at home or sleepovers. It’s easy to control portions with the three different sizes. The gusseted bottom makes the serving size appear even larger. Made from Kraft paper, the bright red and yellow “popcorn” design just make eating popcorn fun! Give your movie night guests what they really want — snacks served up in old-fashioned boxes! Small Movie Night Popcorn Boxes feature the red and white vertical stripes and scalloped edges of vintage theater popcorn boxes or bags and come with a “Popcorn” headline. Use paper popcorn boxes at your Hollywood party!